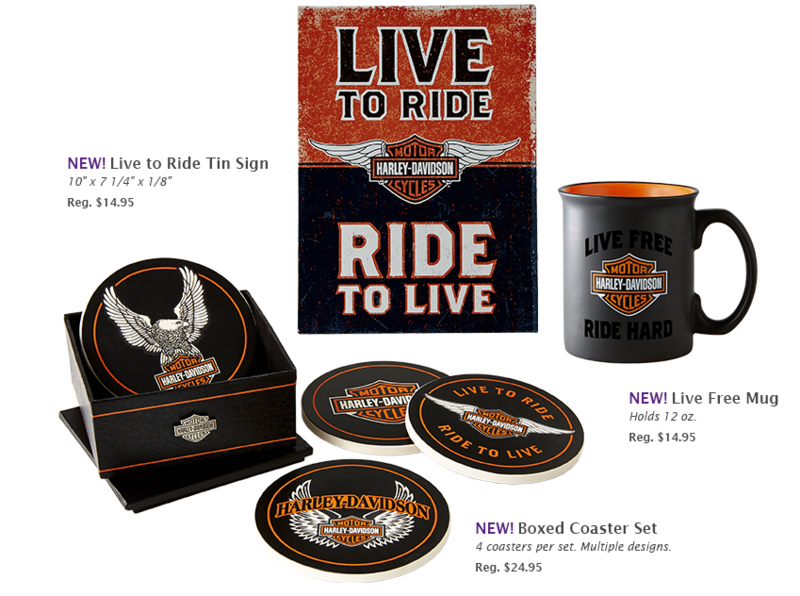 Celebrate Dad by commemorating his passion for all things motorcycle and bring the essence of the open road to life with these great gifts with iconic colors, chrome and phrases. 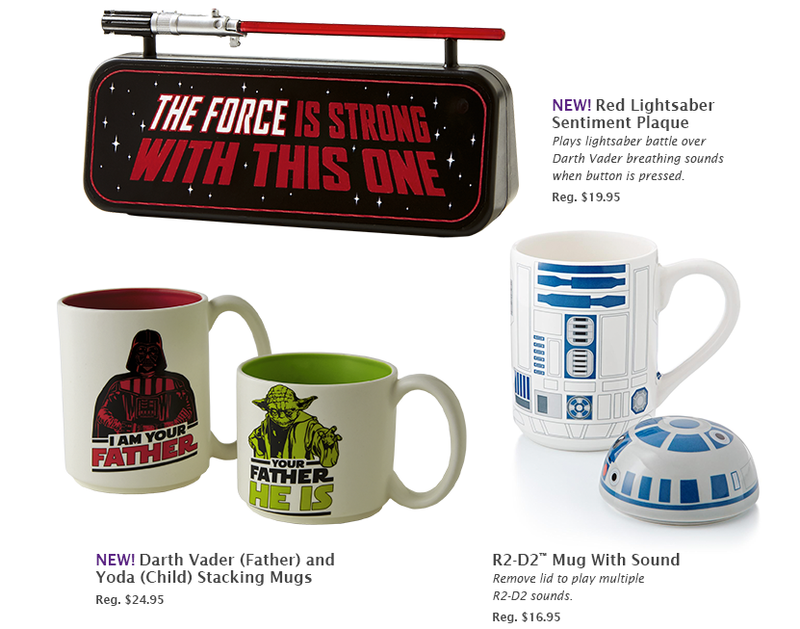 These gifts and ornaments will strike fun in the heart of any mega fan. *Hallmark Rewards members Save 50% on Hallmark gift bags (plus applicable sales taxes) when they buy 3 greeting cards in the same transaction at participating Hallmark Gold Crown stores across Canada, excluding Quebec. Offer excludes gift bag bundles and packaged gift bag sets. This offer can be combined with the ‘3 cards for $10’ offer. Returns will not be accepted under this offer; however any unused gift bag in good saleable condition may be exchanged for any other qualifying gift bag upon presentation of the original receipt. Other exclusions may apply. Retailer reserves the right to change limits and/or exclude seasonal bags.